Ugo Allesina, Executive Chef & Partner of Prego Ristorante, brings more than 25 years of experience to his position. Born and raised in the region of Piemonte, Italy, his experience at a number of prestigious hotels and restaurants in Italy, Germany and the United States has enabled him to develop his outstanding skills as a premiere Chef of Northern Italian cuisine. Chef Ugo began his career in the culinary arts in 1985 as a cook, responsible for creating appetizers and doing the daily meat preparation at Hotel Orta in Orta San Giulio, Italy. He went on to hold several positions at renowned hotels in Italy, including cook at the Italie & Hotel Suisse, a 4-star hotel in Stresa on beautiful Lake Maggiore, before becoming Chef at the Regina Palace Hotel, a 5-star hotel also in Stresa. Soon after, he assumed the great responsibility of preparing the pastas at the Lido Palace Hotel Baveno, another lakeside resort on Lake Maggiore. In 1990, Chef Ugo was brought to the United States by the owners of Ristorante Mezzaluna, a well-known high-end Italian restaurant in Manhattan. He was made the Executive Chef at the then-new Mezzaluna restaurant in Corona del Mar, California, where he stayed for six years until it was closed by the owners. Later, he joined Ristorante Il Fornaio at their Manhattan Beach, Beverly Hills and Santa Monica locations. It was not until July 2000 that he found his home at Prego Ristorante in Irvine. 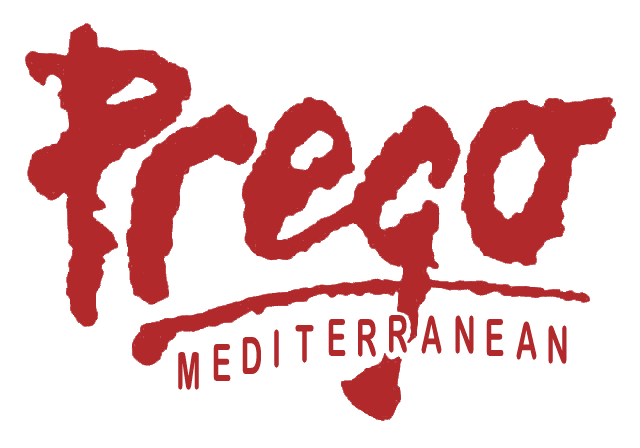 At Prego, Chef Ugo has been able to elevate his knowledge as a Chef, but also transition into a restaurateur after becoming a Partner. His days in hotels taught him discipline in the kitchen, but his experience in the U.S. has allowed him to utilize his personality to communicate with his guests – many come to Prego not only for the food, but also for the tableside visit from the Chef himself.